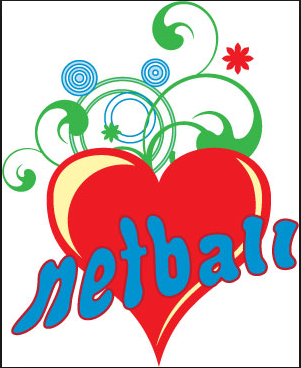 Netball coaching at Ashleigh takes place every Monday 3:30-4:30pm. Coaching sessions are open to all children in Year 4,5 & 6. We build our skills using fun games and enjoy forming great relationships to come together to work as a team. We play matches against other schools and love the competition this brings.